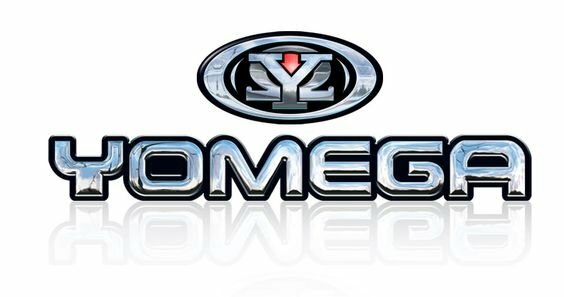 Yomega® was founded in 1983, and had quickly made a mark on the yo-yo industry with their 1984 release of the Yo-yo with a Brain. 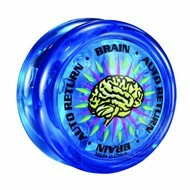 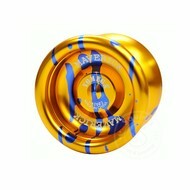 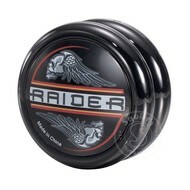 The Brain & the Brain XP are auto-return yo-yo's that are perfect for the beginning learner. 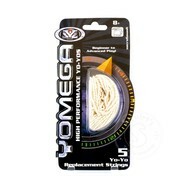 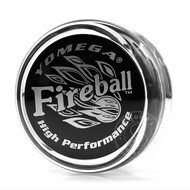 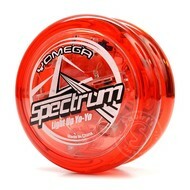 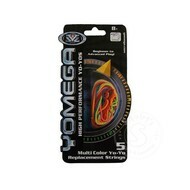 Once the tricks have been mastered the Brain XP auto-return can be turned off or try one of Yomega's other yo-yo's we carry.